Celebrate how well the Outer Banks wears the winter season. 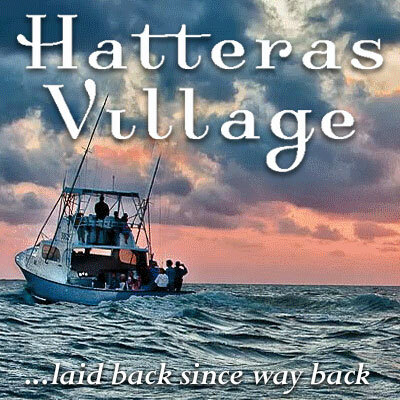 Join Hatteras Village for their first annual Waterfowl Festival. This weekend-long event offers programs to learn and interact with birds native to the Outer Banks and discover how waterfowls' influences on our local culture through art and food. If you purchase tickets for the starting event, the Fin, Feather and Bourbon dinner on Friday night, it includes access to all of the weekend's activities, demonstrations and vendors. You can also choose to purchase day tickets. Fin, Feather and Bourbon, 6:30-9:30 p.m.
Festival events and vendors, 9 a.m. - 5 p.m.
Dinner and social, 6:30-9 p.m.
Breakfast and closing, 8-10 a.m.